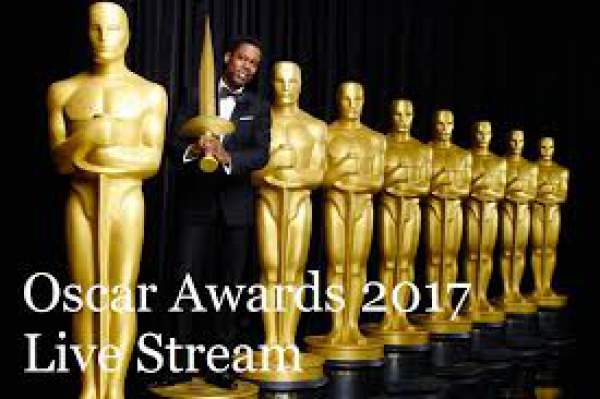 Oscar Nominations 2017 Nominees List: Watch the Announcement Live Streaming online. Let’s see who gets film’s highest honor at the 89th Academy Awards. Today, January 23, the 2017 Oscar nominations are going to announce publicly starting at 8:18 am EST (5:18 am PST) in Los Angeles. People like Jennifer Hudson, Emmanuel Lubezki, Ken Watanabe, Brie Larson, and Jason Reitman will help in reading out the complete list of nominees. 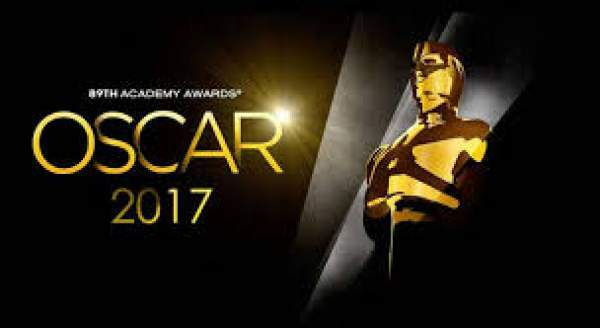 You can watch the entire Oscar 2017 nominations live stream by going to official websites Oscars.com and Oscars.org and on YouTube video available on this page. Moreover, the Academy of Motion Pictures Arts and Sciences will do a global live stream on its YouTube channel for the audience across the globe. Also, the nomination ceremony will be live on ABC’s Good Morning America. The official award distributing ceremony will take place on February 26. Comedian Jimmy Kimmel will host the Oscars 2017 (89th Annual Academy Awards), and ABC will air the same. Before the actual airing, we can make predictions and below, we have what most of the people are thinking about the nominations. It is anticipated that Damien Chazelle’s La La Land will be a leader in several Oscar categories. The fact to strengthen the chances of its winning is that it has recently won seven Golden Globes. Thus, it is one of the best-suited nominees to win the Best Picture Award. Other competitors in the list of Best Picture would be Barry Jenkin’s Moonlight (won Golden Globe for Best Drama), Kenneth Lonergan’s Manchester by the Sea, Denzel Washington’s Fences, and Denis Villeneuve’s Arrival. In the meantime, the toughest category to include the nominees and finally selecting the winner would be Best Actress. Most of the online portals have picked Amy Adams (Arrival), Isabelle Huppert (Elle), Annette Bening (20th Century Women), Natalie Portman (Jackie), Emma Stone (La La Land), and Meryl Streep (Florence Foster Jenkins). The fact supporting the list is that Stone and Huppert have already won the Golden Globe 2017. The last year has been a rich movie season, and so the awards will be. It will be interesting who the official judiciary pick as the nominees. Stay tuned for the full list of nominations is being announced. Stay tuned to The Reporter Times for latest Oscars news and other entertainment world updates around the world. What are your predictions for the Oscars 2017? Who do you want to win? Don’t forget to share your list via comments. Previous articleRaees vs Kaabil Box Office Collection Prediction: Who Will Win Worldwide SRK or Hrithik on 1st Day?